Sheffield Furniture & Interiors is a leader in the furniture and design industry. Founded in the 1950s, Sheffield has been creating beautiful homes on the Philadelphia Main Line for over 60 years and has received recognition as “The Best of the Main Line” and “The Most Beautiful Showroom” and has also received the Designer Choice Award from Home & Design Magazine. 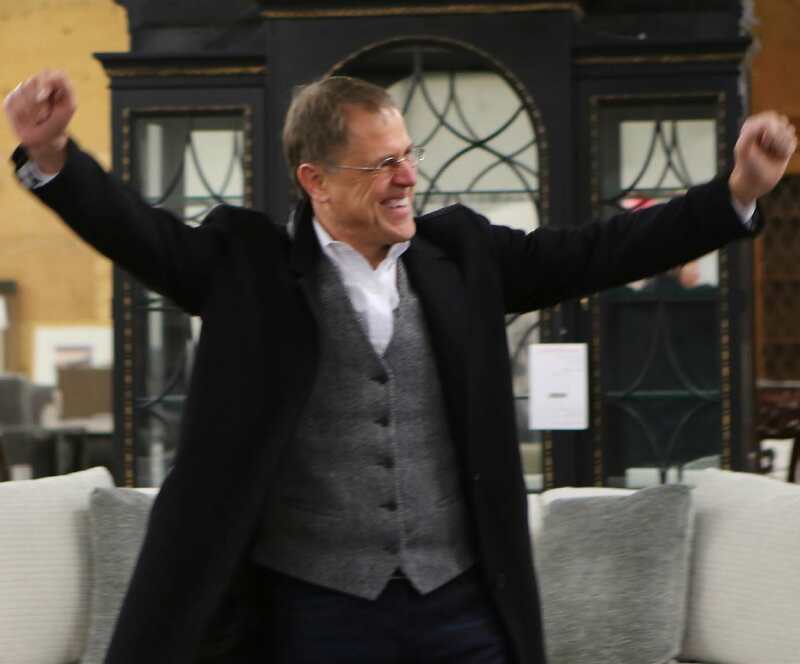 Today, Sheffield Furniture & Interiors is the largest fine furniture showroom and design studio in the Mid-Atlantic region and serves clients from all over the world. While most clients hail from the Philadelphia and Washington, DC metropolitan areas, some also come from places such as Turks and Caicos, England, and South Africa. If you want to build your career in a growing, family-owned company this is the place to be. At Sheffield, you can earn a competitive salary with benefits, access top brands and materials, and work alongside friendly and professional showroom and corporate teams. There is no place like Sheffield for talented, self-motivated interior designers. Enjoy the luxury of having access to over 100 of the top furniture and accessory lines as well as the best fabric houses in the industry. Our showrooms and on-site resource libraries are filled with the finest brands available, making the task of finding the perfect items for your clients much easier. 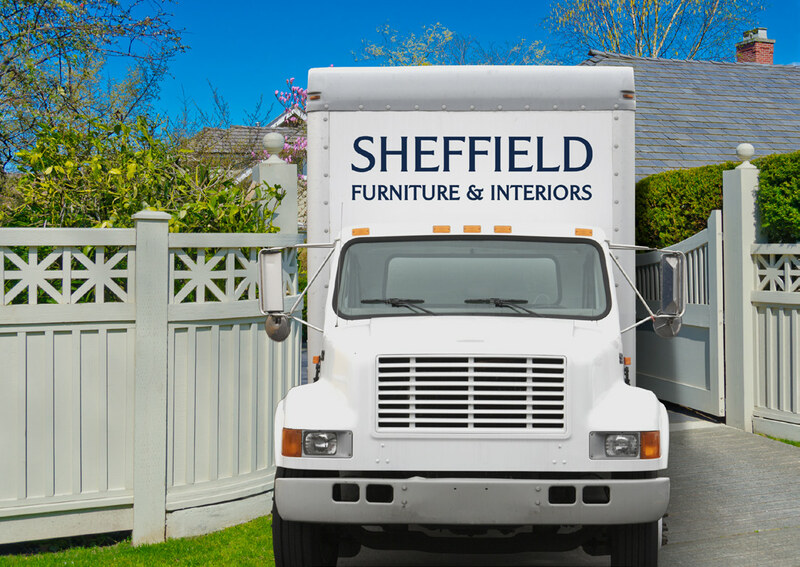 Sheffield is the high-end furniture industry leader in creating opportunity for its design teams with its aggressive marketing efforts, in-store social events, and monthly sales training. By joining our design team, you will enjoy a positive work environment filled with like-minded, successful professionals. Our designers must have a proven track record in either residential or commercial design commission sales along with exceptional taste and experience working with high-end clients. Top designers at Sheffield can earn over $100K per year. Build your career in an inspiring environment that allows you to work on window treatment projects you can really get excited about. 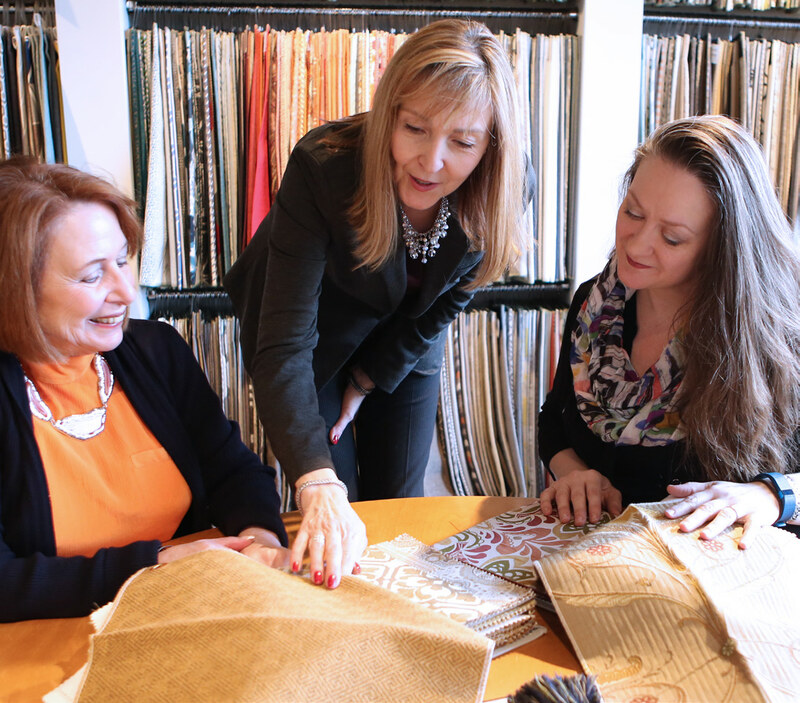 Join our talented team of interior design professionals and create custom window treatments with the finest materials available. If you dream of an active job with the opportunity to work with an excellent team and interact with Sheffield clients, join our delivery and warehouse staff. Applicants must be honest, have good work ethics, and must be neat in appearance. Applicants must be able to work some weekend hours. Sheffield offers healthcare packages, 401k, and other benefits to all full-time employees.